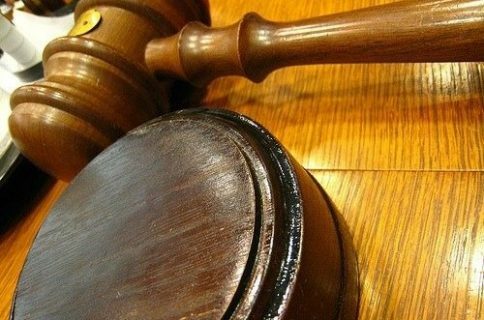 Samsung has lost its patent lawsuit over Apple’s iPhone and iPad in Japan as a Tokyo court ruled Thursday in favor of Apple. Needless to say, Samsung said it was disappointed by the court’s decision and promised to conduct a thorough review of the ruling and “take the measures necessary to protect our intellectual property rights”, Reuters reported this morning. Bloomberg sheds more light on the matter, reminding us that the same court in August 2012 ruled that the South Korean chaebol didn’t breach Apple’s patent related to synchronizing music and video data with servers. 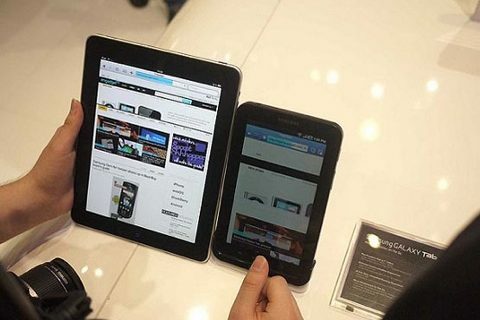 Apple claimed that Samsung’s Galaxy S and S II smartphones and the Galaxy Tab tablets infringed its patented technology, hoping to seek a hundred million yen, or approximately $1.1 million, in damages. Judges disagreed and ordered the iPhone maker pay all attorney fees and court-related costs. Samsung is still a major Apple supplier, despite the two parties slugging it out in the courtroom. 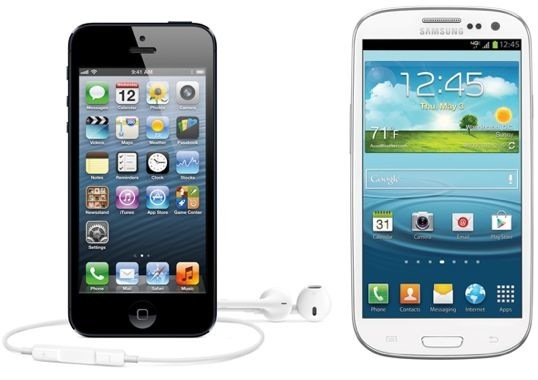 Unfortunately because the two frenemies remain entangled in a seemingly never-ending death race for smart connected devices profits, which researcher Yankee Group expects to double to $847 billion by 2016, their relationship has deteriorated to the point where Apple is seeking alternatives in order to reduce its reliance on Samsung components. Whether or not these lawsuits result in a devastating blow to either party remains to be seen, but one thing is certain: after a jury in California awarded the iPhone maker $1.05 billion in damages in the high-stake Apple v. Samsung trial, we haven’t seen a major gain by either party.